Disney’s water parks, Blizzard Beach and Typhoon Lagoon are both very good choices for beating the Florida heat. 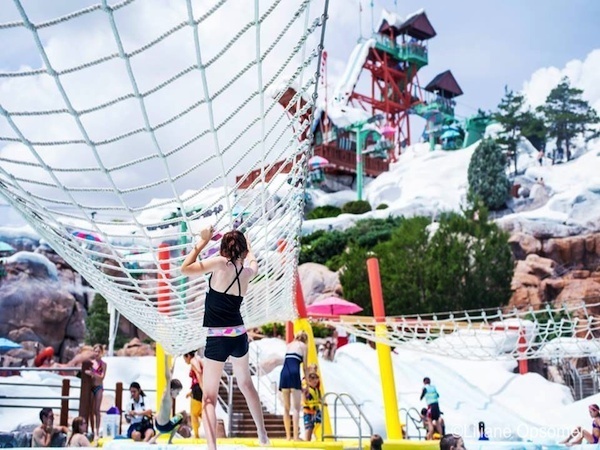 Blizzard Beach has a bizarre theme but delivers the best slides, while Typhoon Lagoon is home to a great surf pool as well as Disney’s latest family raft ride, Miss Adventure Falls. Both parks have excellent and elaborate themed areas for toddlers and preschoolers. 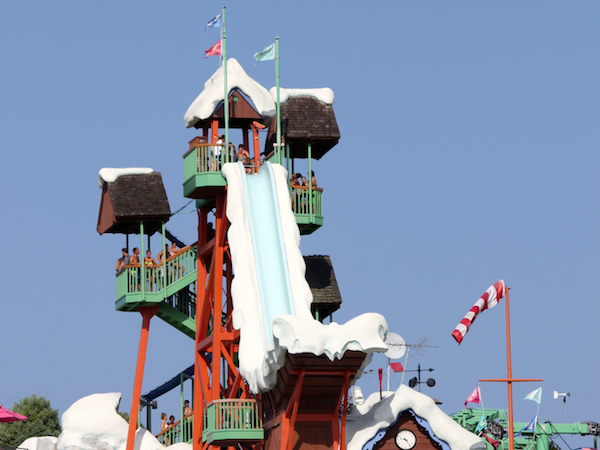 At Blizzard Beach, Summit Plummet is the super headliner. The ride comes with a 120-foot free fall at 60 mph and is intense, to say the least. If you are at or above 48 inches tall and enjoy near-death experiences, this ride is for you. Ladies, you will want to forego this slide if you are wearing a two-piece bathing suit. You can reach the Summit Plummet, Slush Gusher, and Teamboat Springs rides using the chair lift up Mt. Gushmore. It’s my favorite ride; you can use the chair lift even if you don’t want to experience any of the three attractions, as there are staircases down. The chair lift ride provides a great view of the whole park. 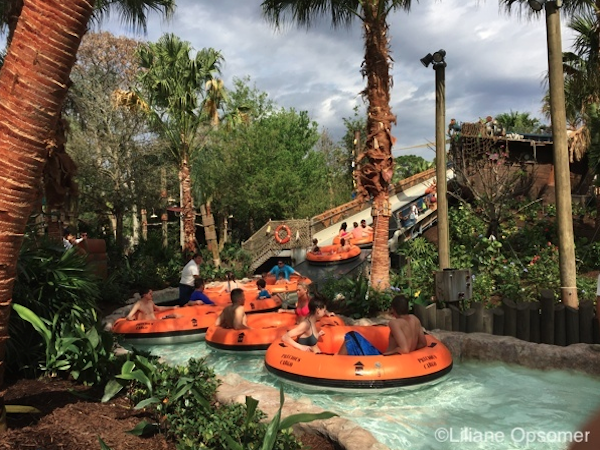 I am not crazy about the thrill rides but love Teamboat Springs, a wonderful 1,200-foot whitewater group raft flume ideal for the entire family. 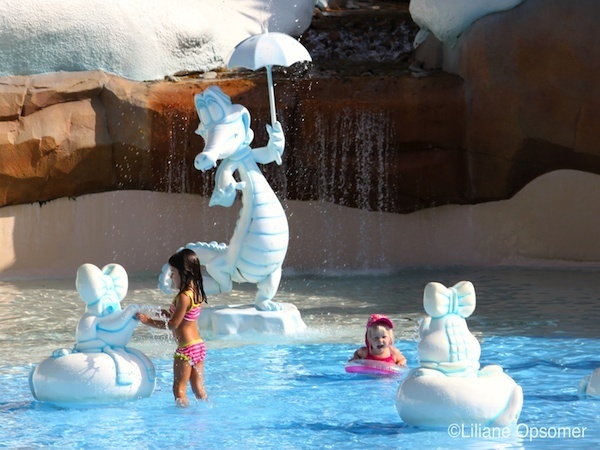 Little tykes will enjoy Tike’s Peak, which is a mini version of Blizzard Beach. Preteens can train for the wild rides at the Ski Patrol Training Camp. 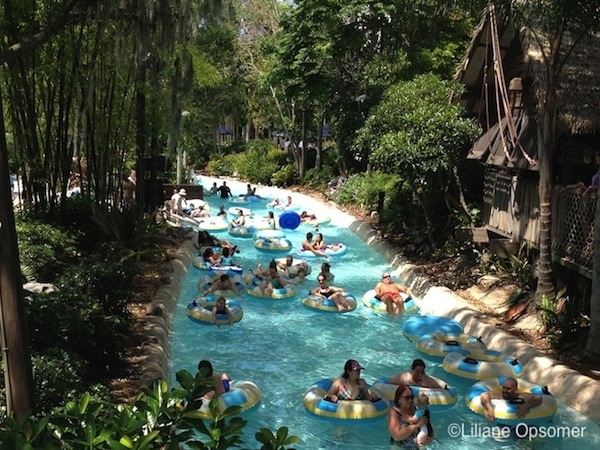 When you can’t find me at Melt-Away Bay, I am probably circling the park in the Cross Country Creek lazy river. During the summer, Olaf and Kristoff from Frozen host the Frozen Games at Blizzard Beach. Join Team Kristoff or Team Olaf and compete in ice-pail relays, a snowball toss, ski pole limbo, and slide races. Olaf and Kristoff take part in the opening and closing ceremonies of the games and give updates throughout to report on their team’s achievement. NEW this year: Guests will be able to take photos with Kristoff and the lovable snowman. This is the first time for guests to have a meet-and-greet with Kristoff. This is a limited-time event, May 26th-August 13th. At Typhoon Lagoon you must try Crush’N’Gusher, a water roller coaster where you can choose from three slides: Banana Blaster, Coconut Crusher, and Pineapple Plunger. While they are not for the faint of heart, even I enjoy them. Here, too, tiny tots have their own play area at Ketchakiddee Creek, and the Bay Slides are mini versions of the thrilling Storm Slides at Mayday Falls. There is not much to say about Mayday Falls as the name says it all! The same goes for Humunga Kowabunga, a five-story drop in the dark at 30 mph. 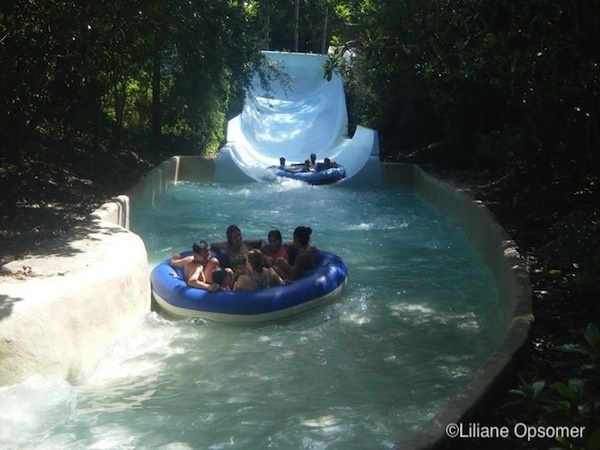 Before you go for the big tickets, I recommend you first test the water riding the Storm Slides at Mayday Falls. 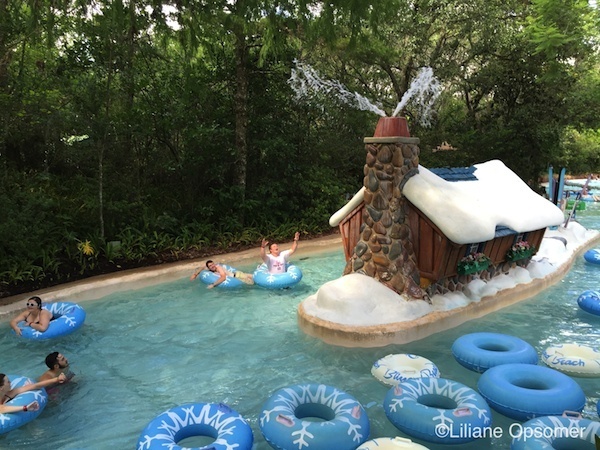 Typhoon Lagoon also has a wonderful half-mile lazy river. Make sure to enjoy Castaway Creek and its tropical setting. The Surf Pool is the world’s largest inland surf facility with waves up to 6 feet high. 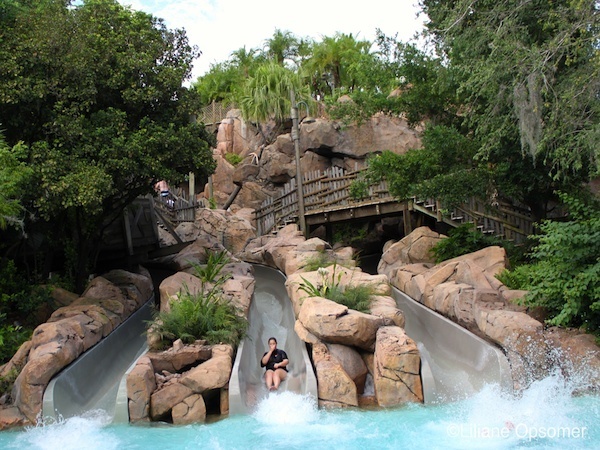 In March 2017, Miss Adventure Falls, a family-friendly wild water raft ride, opened at Typhoon Lagoon. The ride has no height restrictions, but children who aren’t able to hold on to the raft handles will not be allowed on the ride. I like the fact that one does not have to walk upstairs or carry tubes to the top of the attraction. It is nice to simply sit in the raft and be transported up the conveyor belt. The ride takes you through tunnels with twists, turns, and waterfalls. It takes several rides to discover the décor along the route. However, don’t expect anything elaborate. 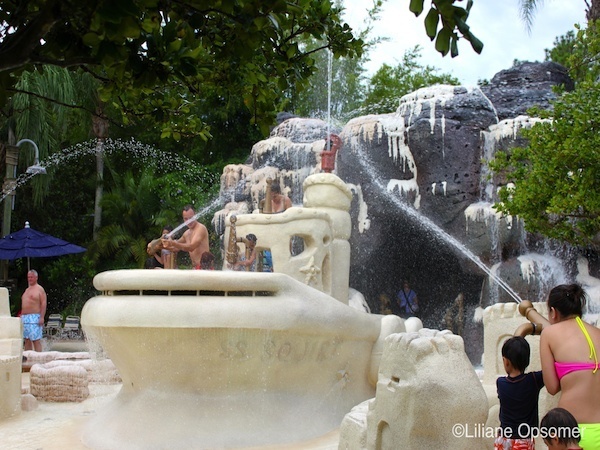 In the spring and summer months, Lilo & Stich meet on a rotational basis at Singapore’s Falls near the park entrance. 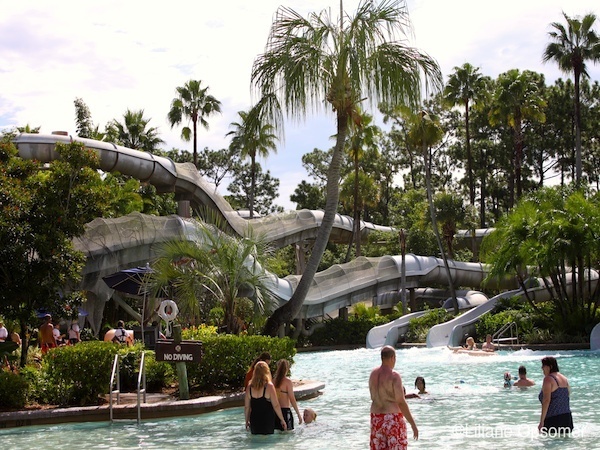 There are plenty of beautiful sunning and lounging spots, and the lazy rivers at both water parks are perfect for relaxation. Make sure to slap on the sunscreen and drink plenty of water. Blizzard Beach and Typhoon Lagoon water parks are huge, and they require almost as much walking as the theme parks. Add to this the swimming, climbing to reach the slides, and the Florida heat, and you will be exhausted by the end of the day. 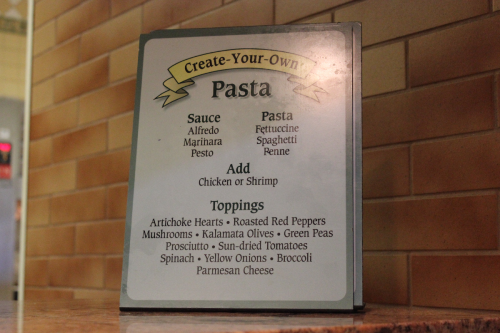 Plan for a quiet dinner, take it easy, and get plenty of rest. For more information on family travel to Walt Disney World, check out The Unofficial Guide to Walt Disney World with Kids. 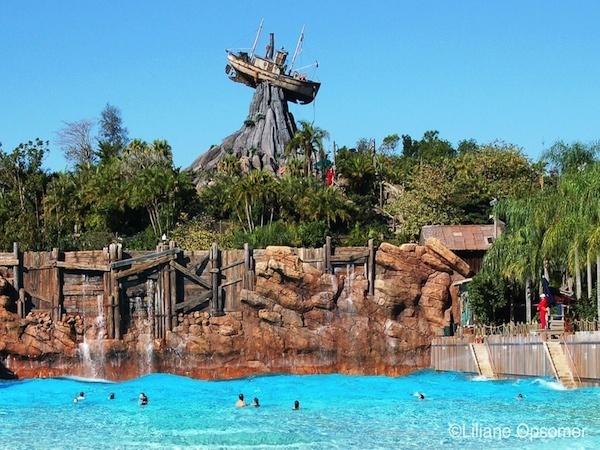 Did you like this article about Disney’s water parks? Make sure to share it with your friends! Check below for easy ways to share! 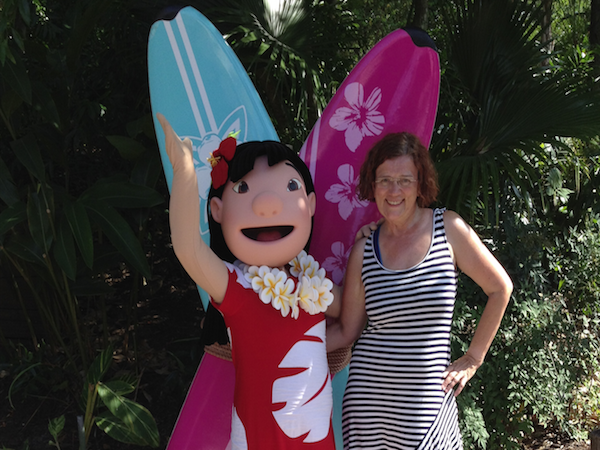 Liliane Opsomer is the coauthor of the Unofficial Guide to Walt Disney World with Kids and a freelance writer. She is passionate about travel, Disney, fairies, hobbits and all things magical. Some of her favorite destinations are Orlando, Anaheim, Middle Earth, Belgium, Sydney, Dresden, Patagonia and Hawaii. Liliane lives in Birmingham, Alabama and visits the parks several times a year.